Fall is still going! It’s not officially winter until December 21st! That means we still have time to make some DIY Fall Home Decor Ideas like these. All of these projects are made with files from Makers Gonna Learn! 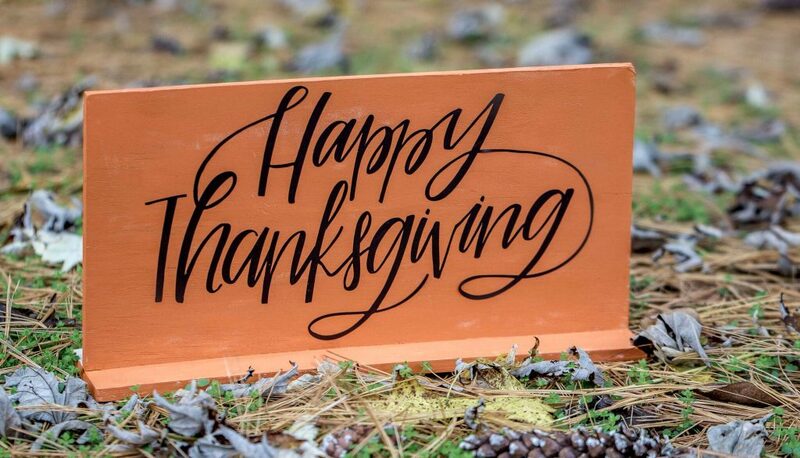 It’s a digital die cutting community with over 500 cut files for every occasion. More files are added every month, also! Go check it out, you won’t be disappointed. 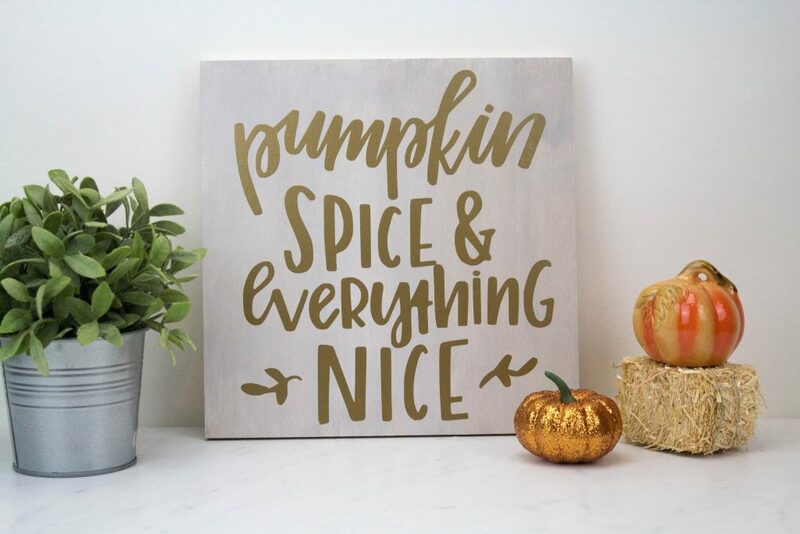 Also, I hope you enjoy these fall decor ideas. 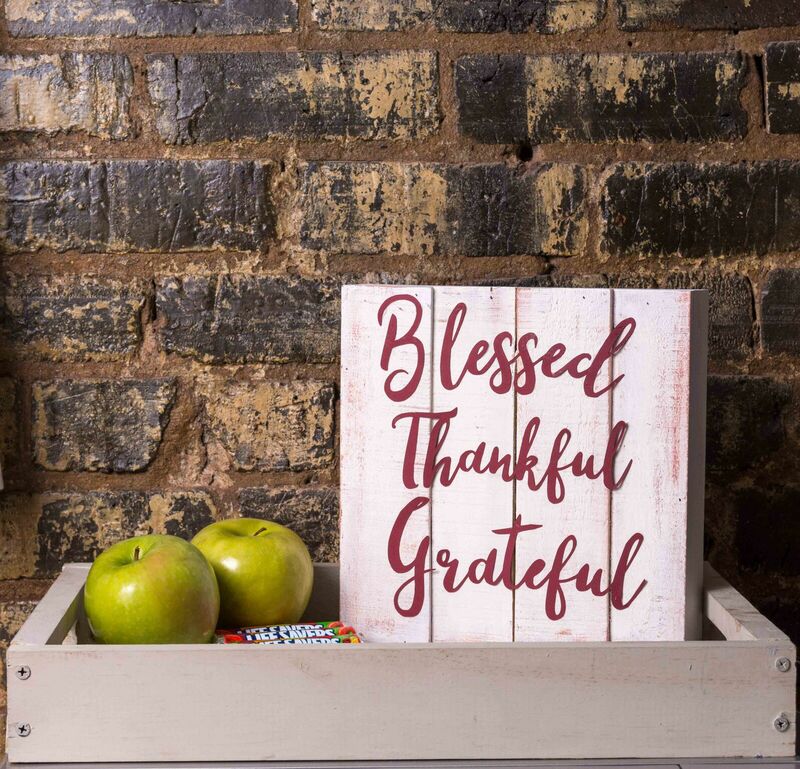 Most of these are made using wood and either Cricut Iron-On or Cricut Vinyl. One actually uses Cricut Printable Vinyl, and it’s really cool. 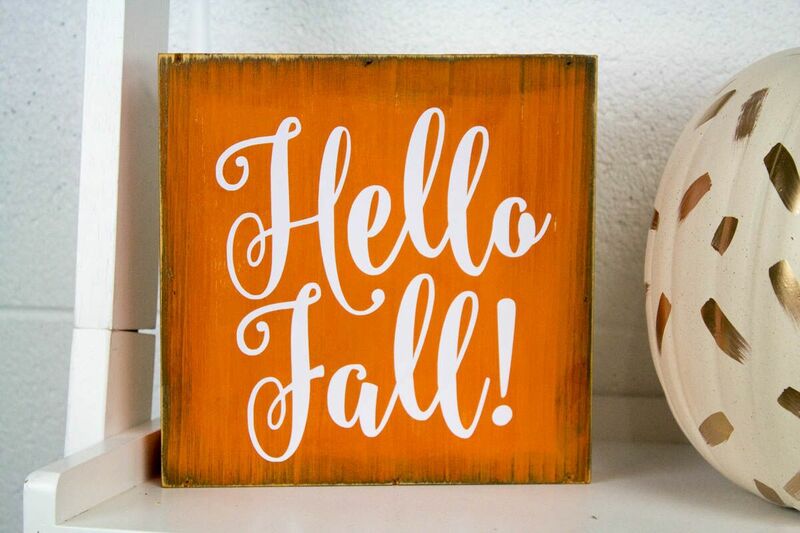 We love making DIY fall decor, I bet you will too. 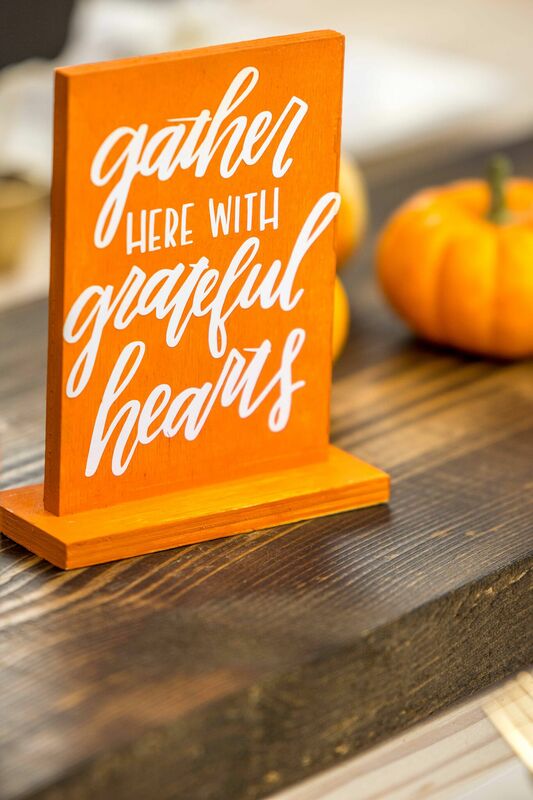 Aren’t these fall decor ideas adorable? I love that they’re all super easy to make with your die cutting machine. Don’t forget to check out Makers Gonna Learn for tons of craft ideas and inspiration along with cut files for every occasion. 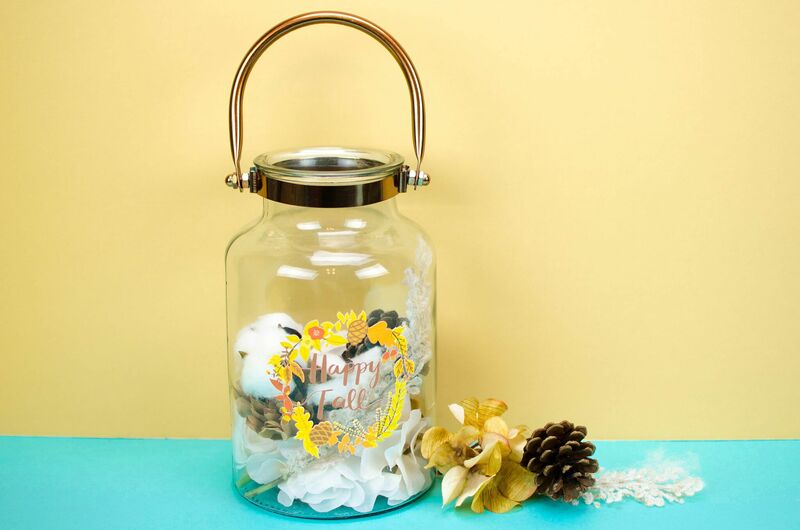 Just because it’s almost Christmas doesn’t mean we need to leave our fall crafting behind. You can also make these projects now for next year because they’re sure to last for years to come!